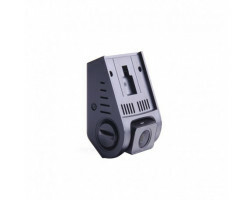 The A118C2 Dash Camera is the upgraded version of the popular A118C Dash Camera. This new model offers better low-light video recording, so you can capture crystal-clear footage when there’s less light in the sky. 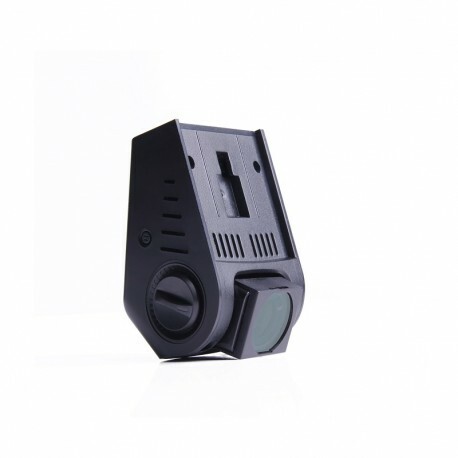 Designed for reliable surveillance, the A118C2 Dash Camera has everything you need to protect your car on the road. The A118C2 records full 1080p high definition video and audio that’s perfect for recording vehicles and street signs. 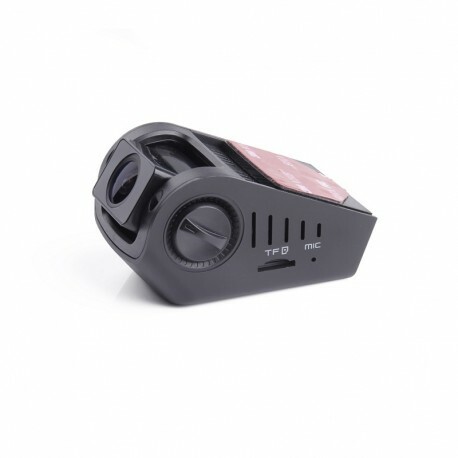 It comes with a 130-degree wide-angle lens that gives you a full view of the road. Just place the camera anywhere on the windshield and you’ll be able to see everything that’s happening in front of your car. 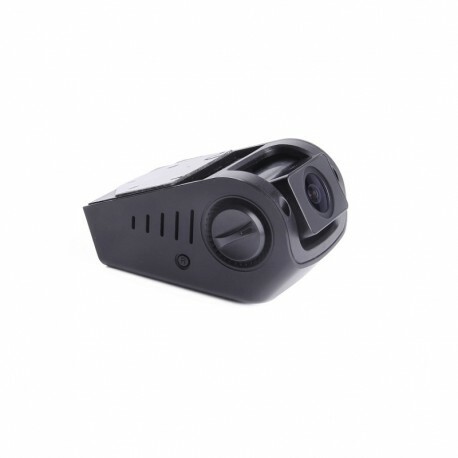 The A118C2 Dash Camera is a much better choice when it comes to low-light video recording. The camera captures all of the important details even when daylight is scarce. Most accidents tend to happen after the sun goes down. If you want to protect your car, you need a dash camera that can record stunning footage regardless of how much light there is in the sky. Upgrading to the A118C2 also gives you the option of adding a CPL filter to the camera, helping you get rid of any reflections that might distort your footage. You can purchase the CPL filter as an accessory to get flawless footage every time you drive. The camera is also designed for less RF interference, which means that you’ll hear less static when you’re listening to the radio. The A118C2 has better cabling that doesn’t interfere with your car’s radio signal. If you want to protect yourself on the road, it’s always a good idea to hide the fact that you’re recording video. If you get into an accident, the other person might be angry if they find out that you’re recording them without their knowledge. The A118C2 has a sleek, dark design that blends in with the rest of your car. You can leave the camera tucked away on the side of your windshield for months on end without bringing attention to yourself. 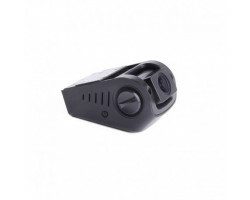 It’s also important to have a dash camera that can withstand extreme temperatures. 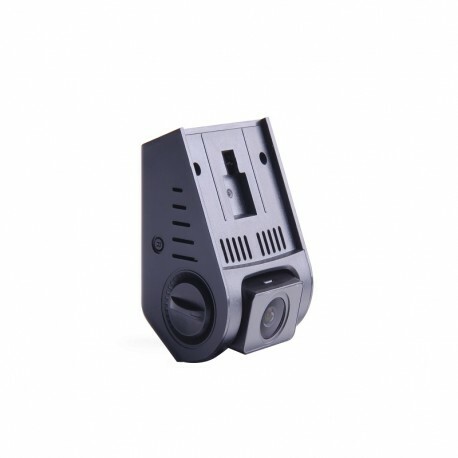 The A118C2 Dash Camera uses a capacitor that plugs directly into your car instead of a battery, protecting the camera from excessive heat and freezing nights in the winter. Plugging the camera directly into your car also makes the camera more reliable. You never have to worry about the camera running out of power in the middle of your trip. 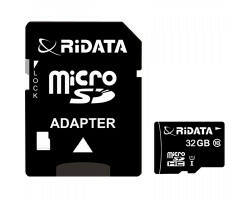 This version of the camera includes a 32GB memory card. 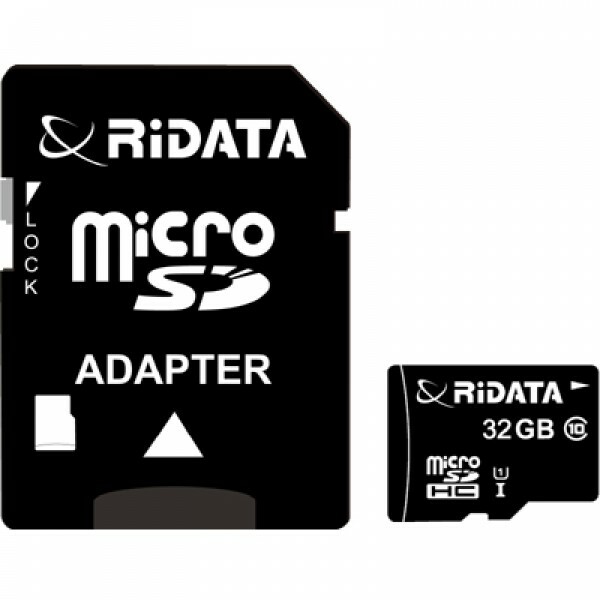 It also comes with loop recording, which means that the camera will automatically write over your old footage when the memory card is full. 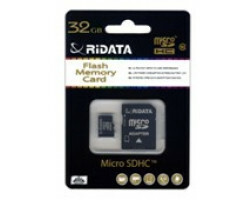 You can focus on the road without having to constantly transfer your files. The camera even comes with a built-in G-sensor that knows when something impacts your vehicle. 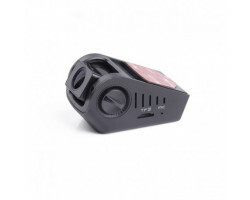 The sensor protects your accident footage from the overwrite feature. The camera will hold onto your accident footage until you manually delete it. You never have to worry about accidentally recording over the most important moments of your trip. If you want to protect yourself on the road with reliable, hands-off surveillance, this is the dash camera for you. All you have to do is drive and the camera takes care of everything else. 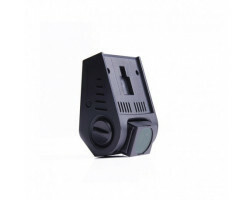 Order the A118C2 Dash Camera and get complete peace of mind every time you drive.